The latest WhatsApp rumors claim the app is preparing to roll out a voice calling feature to compete with messaging apps that already provide the feature. Facebook, Viber and Skype all support voice calling already but with different implementations. Facebook allows you to call over the internet to other Facebook Messenger users. Viber and Skype allow you to call any number but for a fee. Evidence for this rumor comes from WhatsApp’s translation site, where users can choose the correct translation in their language. A couple of sentences reference a calling feature, as seen below. 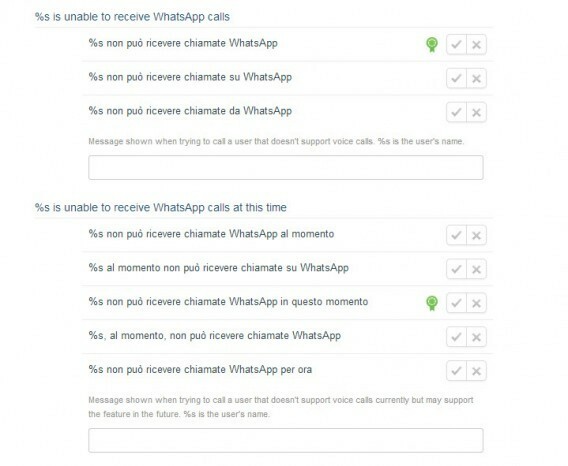 WhatsApp could shake up the messaging app world by offering voice calling for free. There’s also speculation WhatsApp will provide higher audio quality than its rivals, though these claims are unsubstantiated. 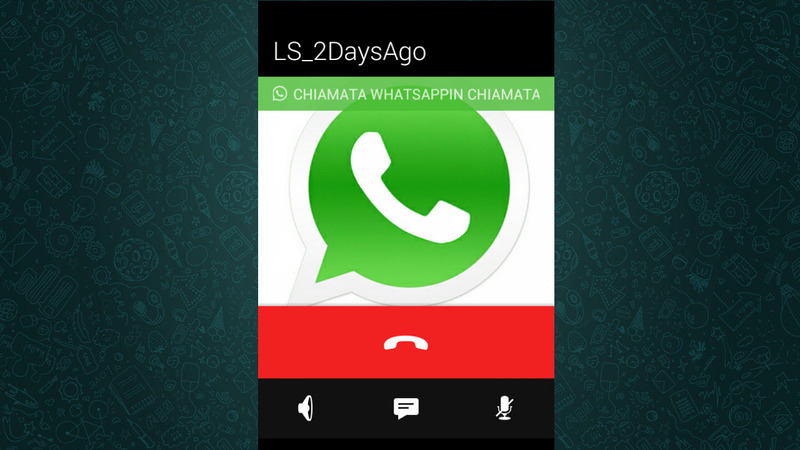 There’s also talk of WhatApp adding a feature to show when messages have been read. Currently, the app shows one check mark for sent messages and a second check mark when your message has been received. WhatsApp is experimenting with turning the two check marks blue to signify a read message in the latest beta. Of course, there’s no word if or when voice calling will be rolling out in WhatsApp but the rumors about the feature are becoming more frequent.